It is our sad duty to inform the passing of Bill Tynan, W3XO. William A. “Bill” Tynan, W3XO, of Kerrville, Texas, died on August 7, following a lengthy illness. 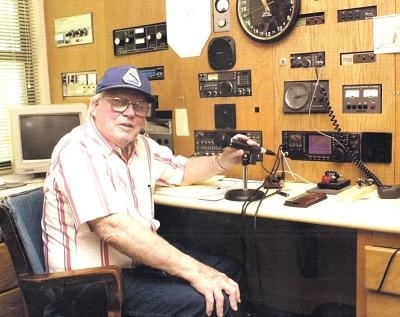 A past AMSAT President and the editor of the QST column “The World Above 50 MHz” from 1975 until 1992, Tynan was 91.